Here’s a great fashion find for today and less than $50, actually only $34.50! These purple patent pumps caught my eye because of the gorgeous purple hue. Since purple is one of the hottest colors of the season, these shoes are a fabulous way to vamp up your fall wardrobe. 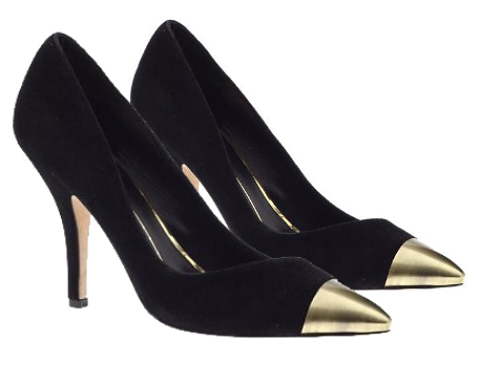 With a clean & elegant look these babies can pretty much go with anything from the office to a special dinner party. These great pumps are available in the following colors: Purple, Black, Stainless Steel & Homespun. 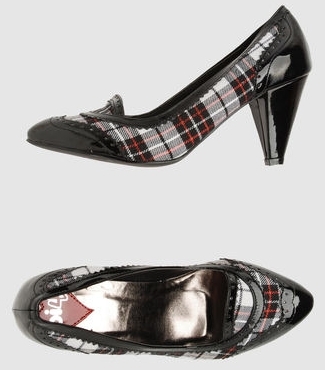 I found some amazing plaid heels that you can wear as a must-have day-to-night accessory. An easy transition from the office to a night out on the town. 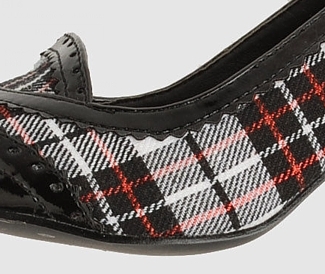 Plaid is a BIG hit this season and your shoes should be no exception. 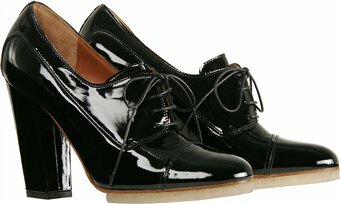 They would absolutely gorgeous with a cute dress & black tights. 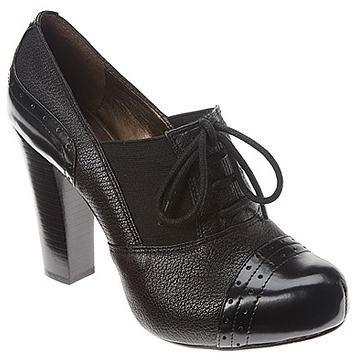 The upper heel base looks very sturdy for extra support. Three colors available including black, red & green for only $78.